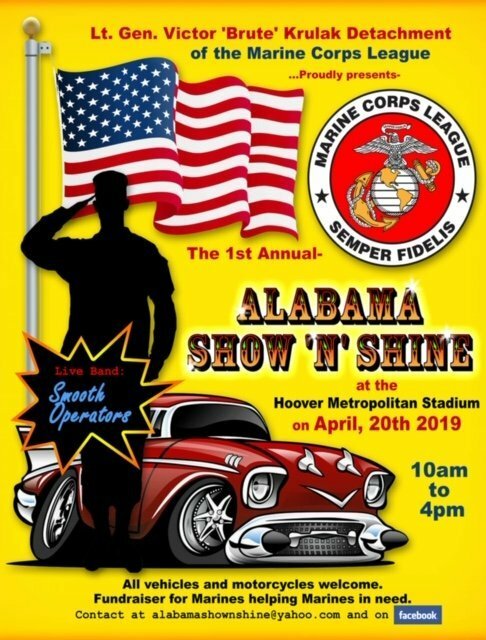 Join us at the Hoover Met parking lot for the Alabama Show 'N' Shine sponsored by Lt. Gen. Victor 'Brute' Krulak Detachment of the Marine Corps League Saturday, April 20th. The event starts at 10 am with a $30 entry fee. The Hoover Met Complex welcomes the SRVA warm-up challenge in the Finley Center on Saturday, April 20th. Doors open at 7:00 am with the first game starting at 8:00 am. Tickets are $10 for the entire day. Parking is $5 cash only.